Moments of Magic Travel has exciting news to light up your Monday! You can save up to 25% on rooms at select Walt Disney World® Resort hotels for stays most nights Aug. 26-Nov. 5, 2016 when you book by Aug. 31, 2016. Ask us about availability for other great rates for stays most nights Aug. 1-25, 2016! Availability of this offer is limited- call your Moments of Magic Travel Agent today at 1-888-50 MOUSE. 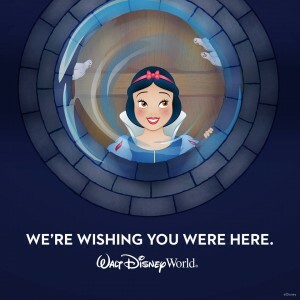 Visit us on Facebook and tell us about your plans to take advantage of this offer in Walt Disney World! The number of rooms allocated for this offer is limited. Length-of-stay requirements may apply. Savings based on the non-discounted price for the same room. Additional per-adult charges may apply if more than two adults per room at Disney Value, Moderate and Deluxe Resorts. Cannot be combined with any other discount or promotion. Advance reservations required. Offer excludes The Villas at Disney’s Grand Floridian Resort & Spa, Bay Lake Tower at Disney’s Contemporary Resort, campsites, 3-bedroom villas, Bungalows at Disney’s Polynesian Villas & Bungalows and Disney’s Art of Animation Resort—The Little Mermaid Standard Rooms. 25% savings for select Disney Deluxe and Deluxe Villa Resorts; lower savings may be available for other Resort hotels. 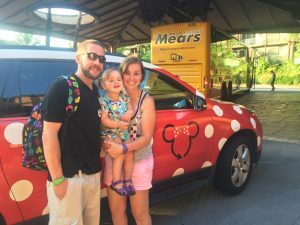 This entry was posted in Current Offers, Walt Disney World on April 25, 2016 by Moments of Magic Travel. Moments of Magic Travel is pleased to announce a new discount for 2016 Walt Disney World® travel today! You can save up to 25%* on rooms at select Walt Disney World® Deluxe and Deluxe Villa Resort hotels for stays most nights Jan. 2-April 13, 2016! Be sure to ask about Value and Moderate category availability as well!